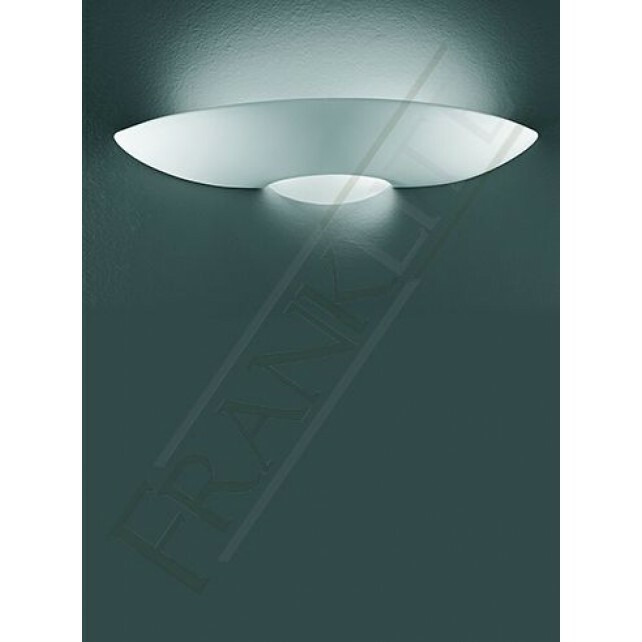 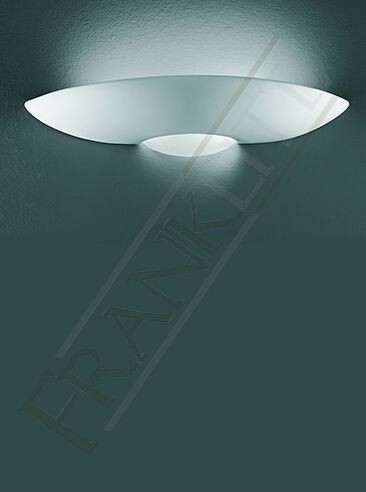 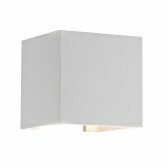 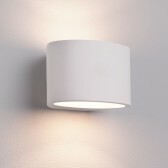 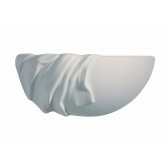 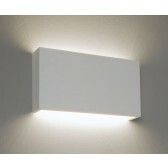 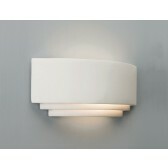 Additional to Franklites extensive collection of ceramic wall lights is this smart modern piece showing a simple yet effective design that will certainly produce a wash of light in the home. 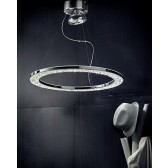 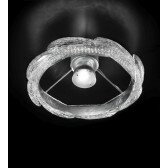 With a glass lightspill at the base, allowing maximum illumination this light is simply a must have. 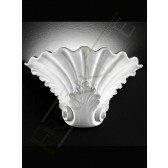 Also a part of a full range, see related items for more details.